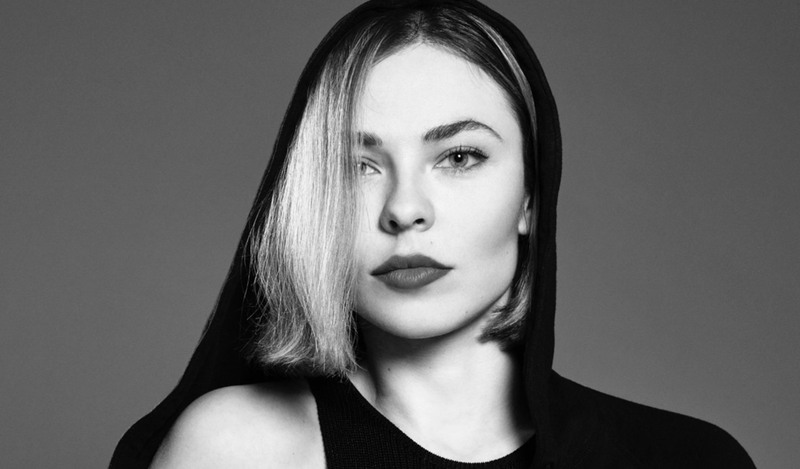 Nina Kraviz never ceases to amaze us. The Russian DJ and producer has built a reputation as one of the most well-known female artists on the global techno circuit and stands as a significant role model to many women in the industry. She is a powerhouse in the electronic music scene, with a strong ear for high-quality techno and unmatched skill when it comes to production. She started her own record label, трип, in December 2014. Her new BBC Radio One Essential Mix was released this past weekend and features two hours of well-curated, extremely enticing techno. 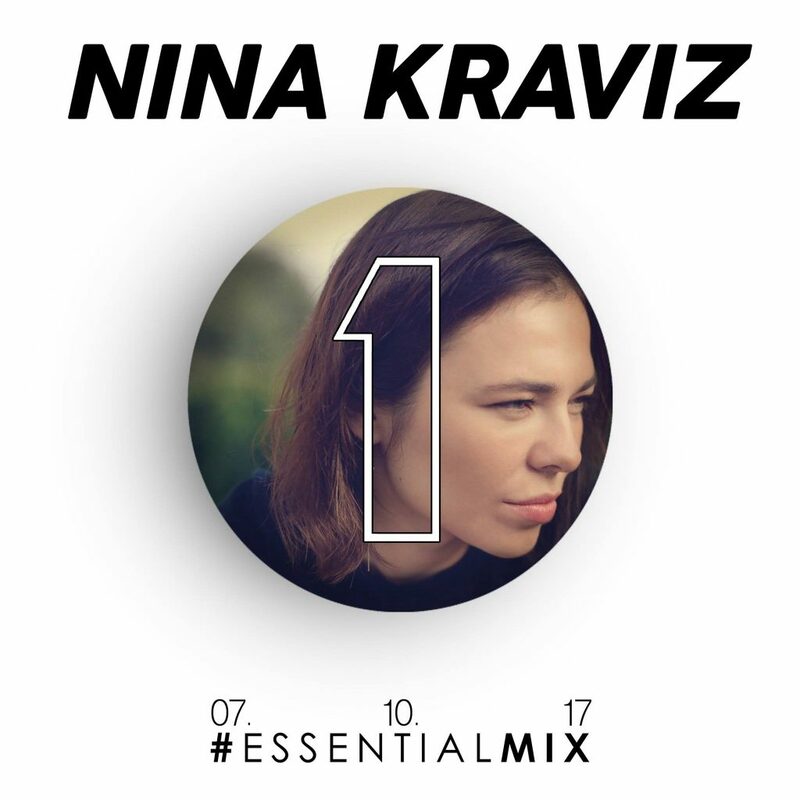 This is her first time returning to the Essential Mix since 2012, and it’s well worth the wait. This mix also comes prior to her upcoming performance on top of a massive, 150-foot water tower in Finland as part of the трип label showcase she is hosting on October 29th.